The Maputaland-Pondoland-Albany Hotspot (MPAH) is a biologically and culturally diverse area of unique beauty that spreads across Mozambique, Swaziland and South Africa. Its status as a hotspot as well as the biological, cultural and economic importance of the region resulted in the Critical Ecosystem Partnership Fund (CEPF) leading the development of a conservation strategy, called the Maputaland-Pondoland-Albany-Hotspot-Ecosystem-Profile, to guide the CEPF’s $6.65 million investment in the region. The investment in the region aimed to support civil society including nongovernmental organisations, researchers, community associations and private businesses in applying innovative conservation approaches in low capacity protected areas, key biodiversity areas and priority corridors. This investment ran from 2010 – 2015 and was implemented by Wildlands Conservation Trust as the regional implementation team. SANBI, through a CEPF grant, has initiated a project to provide opportunities for civil society to come together, share lessons, build capacity and create a learning network in the region. 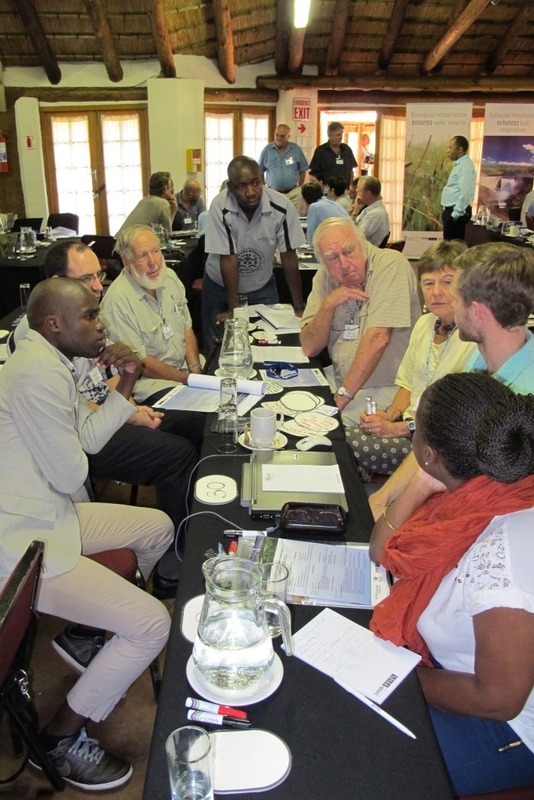 The establishment of this learning network was based on experiences from the Cape Floristic Region and Succulent Karoo, both of which benefited from CEPF investments, as well as the Grasslands Programme. SANBI disseminated lessons and news, coordinated annual Forums, and supported regional or thematic forums, learning exchanges and capacity development opportunities.